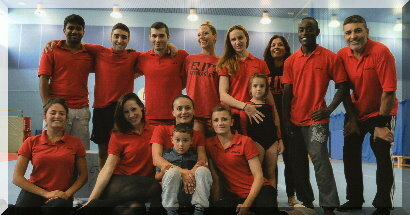 If you are interested in group classes, please visit the official website of the Elite GA in London for more information. 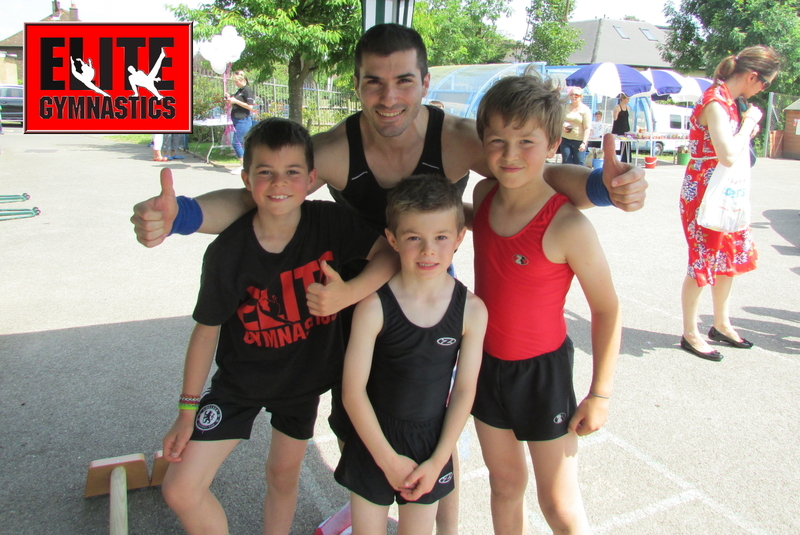 If you are interested in personal training with me, please click here. 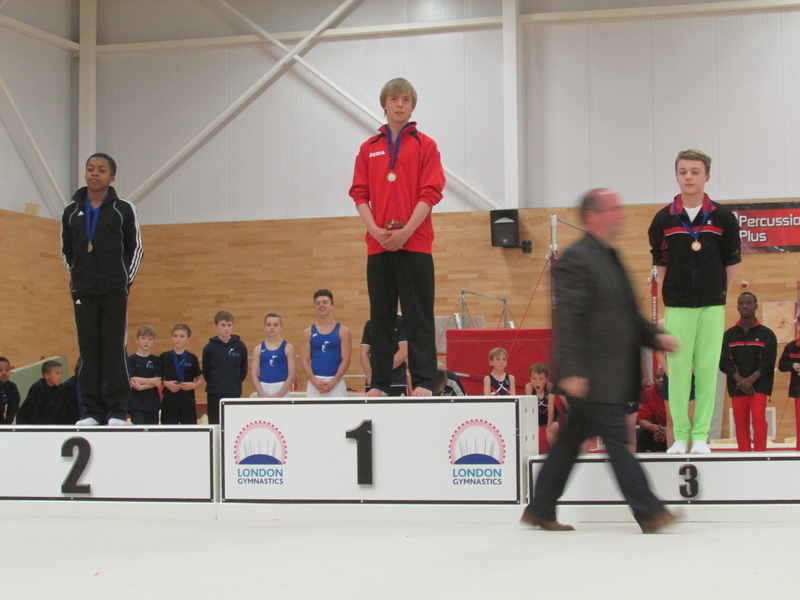 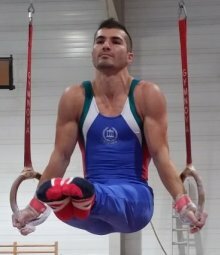 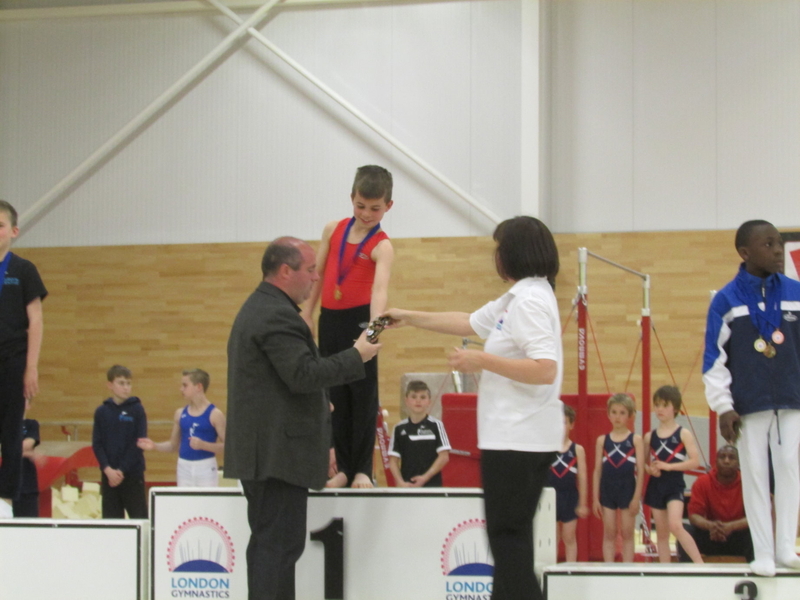 I started coaching at the Elite Gymnastics Academy CIC, London UK at the beginning of January 2013. 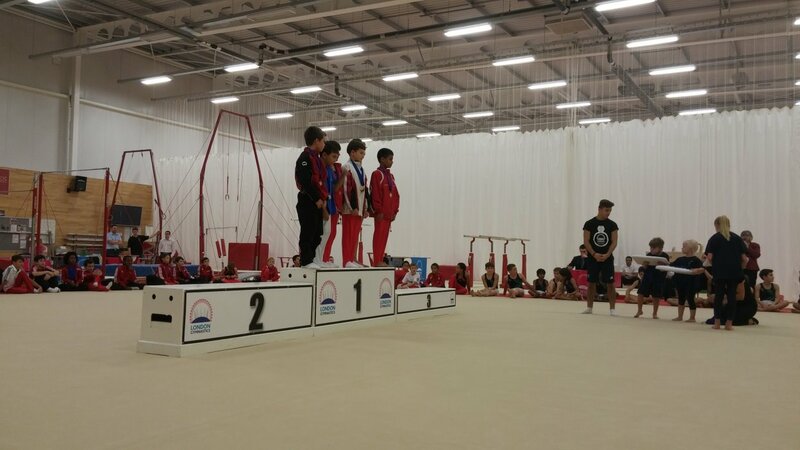 The Academy operates from different venues and schools, and the main one is Edmonton Leisure Centre, which is located in Edmonton, Borough of Enfield in London, England. 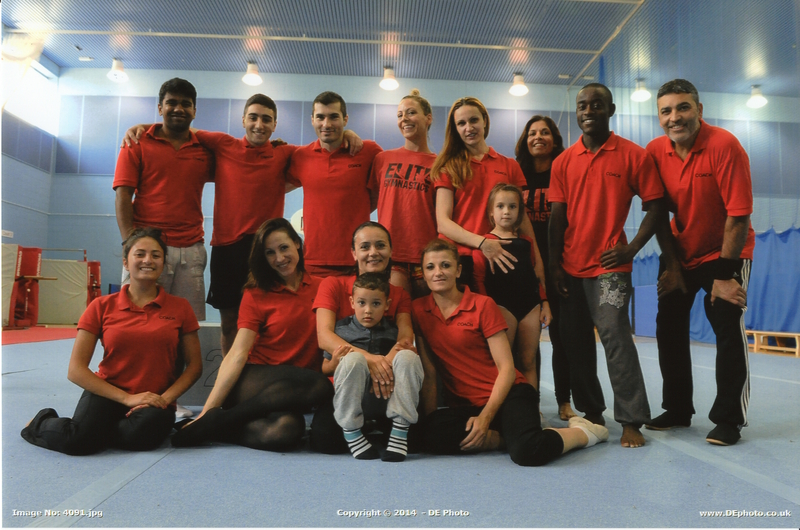 Elite Gymnastics Academy CIC, formerly known as Elite Gymnastics Club, provides variety of disciplines: General Gymnastics, Pre-School Gymnastics, Rhythmic Gymnastics, Women's Artistic Gymnastics and Men's Artistic Gymnastics. 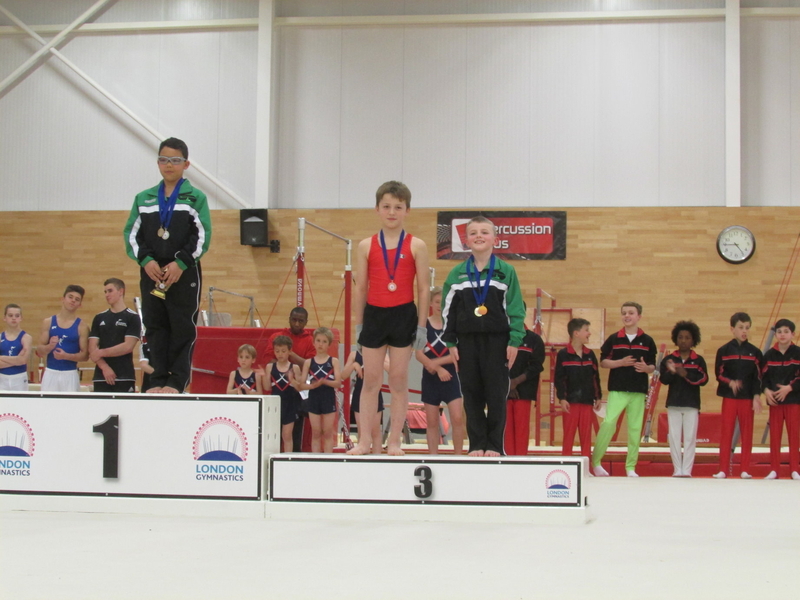 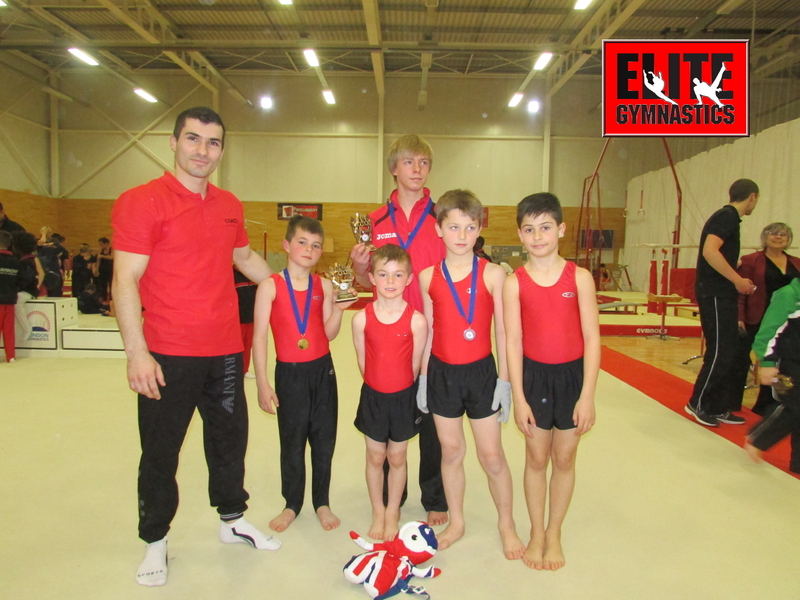 Elite GA has gained its Gym Mark and Club Mark Award and it is affiliated to British Gymnastics and London Gymnastics. 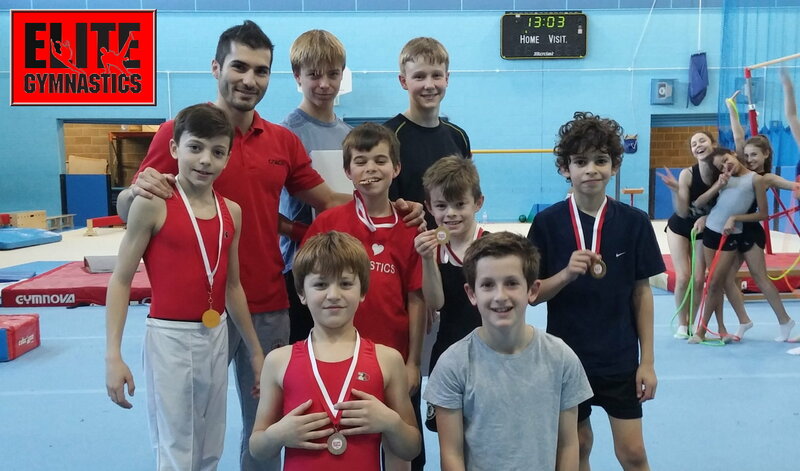 I have been working at the Academy as a MAG and WAG coach, Pre-School and General Gymnastics Coach, teaching children between 4 and 16 years of age.